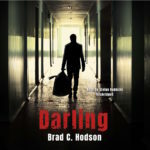 Currently viewing the tag: "#audiobook"
Looking for an audiobook with suspense and political intrigue? 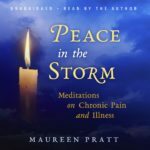 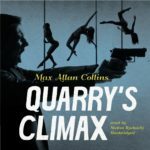 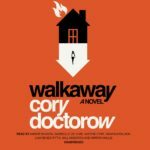 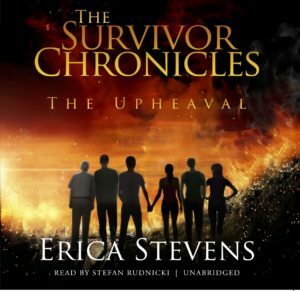 Have we got an audiobook for you! 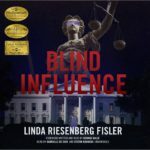 Skyboat Media proudly presents the audiobook version of BLIND INFLUENCE: THE BLIND SERIES, BOOK 1 by Linda Riesenberg Fisler. 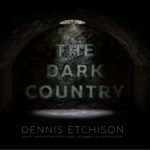 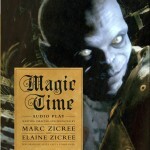 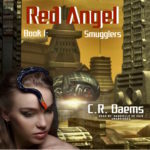 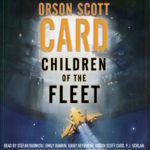 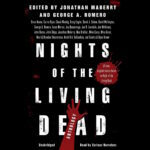 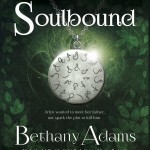 Narrated by Stefan Rudnicki and Gabrielle de Cuir. 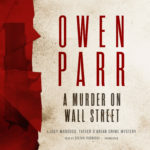 Skyboat Media is proud to present A MURDER ON WALL STREET, the first installment of an exciting new murder-mystery series by Owen Parr. 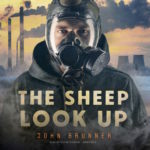 The audiobook is narrated by Stefan Rudnicki. 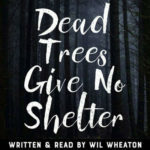 Skyboat Media is proud to bring Douglas Valentine’s latest book to audio. 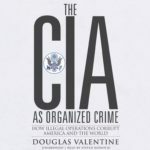 In THE CIA AS ORGANIZED CRIME, Valentine continues Valentine’s delving into the shadowy world of America’s Central Intelligence Agency. 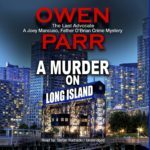 Skyboat Media and editor David Steffen are at it again. 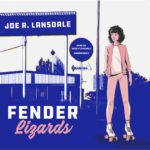 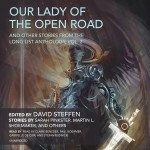 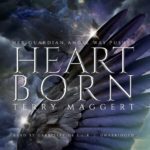 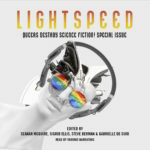 Introducing OUR LADY OF THE OPEN ROAD AND OTHER STORIES FROM THE LONG LIST ANTHOLOGY, VOLUME 2, another collection of stories from the Hugo Awards nominations list on a brand new audiobook.